Panda-Q is a online panda store which brings adorable and cute panda gifts, panda toys, panda clothing, panda accessories and other panda stuff to panda lovers. 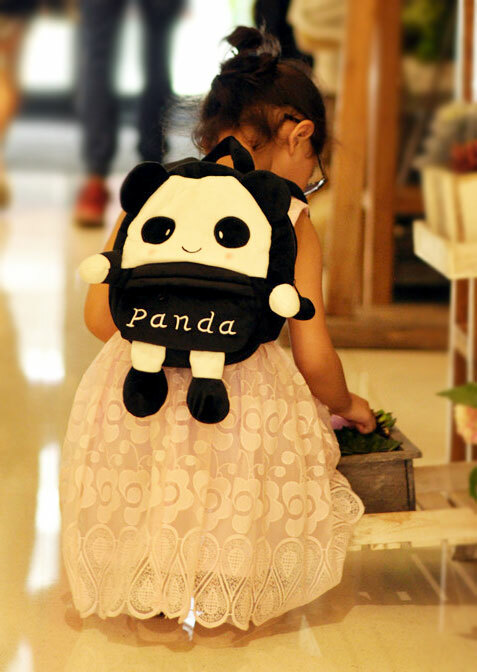 Are you looking for an adorable kids panda backpack for your kids, here are 10 backpacks for you, your kids will love them. Best panda toys of 2018, this is a list of top 8 best panda toys, they are adorable panda toys and panda stuffed animals. 2018 Top 10 panda bags lists out best selling panda bags and backpacks for women and girls including panda leather bags, panda tote bags. Panda Hi is plump, which makes him super adorable. Panda Hi is definitely a superstar, his fans are kind like everywhere, but he didn't proud of that, he just want to be himself, being a well-behaved panda. He is so different with other handful fellows. Fushun was born at the Chengdu Research Base of Giant Panda on July 14, 2016, Fushun's name means 'fortune and smooth' in Chinese while his sister's name, Fulai, means 'fortune comes'. 36 new born panda cubs of China's Giant Panda Protection and Research Centre made their adorable public debut at Wolong Nature Reserve and Ya'an Bifengxia Gorge Base.